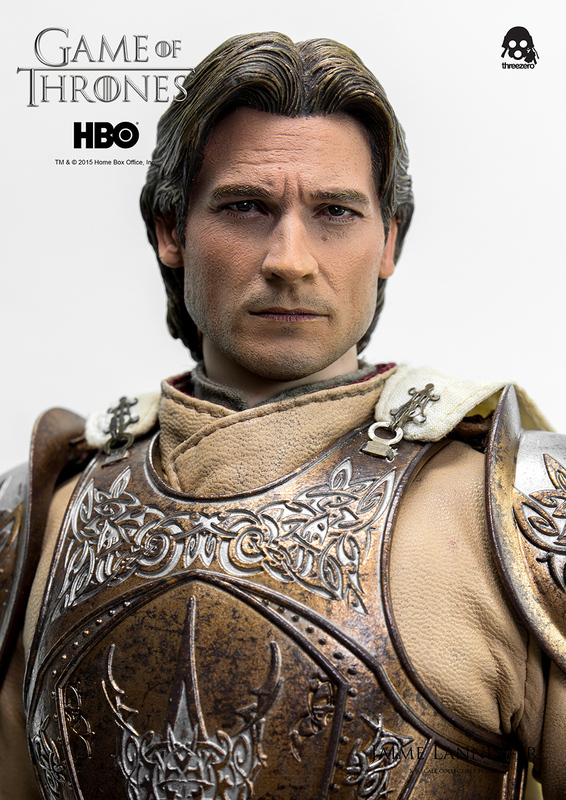 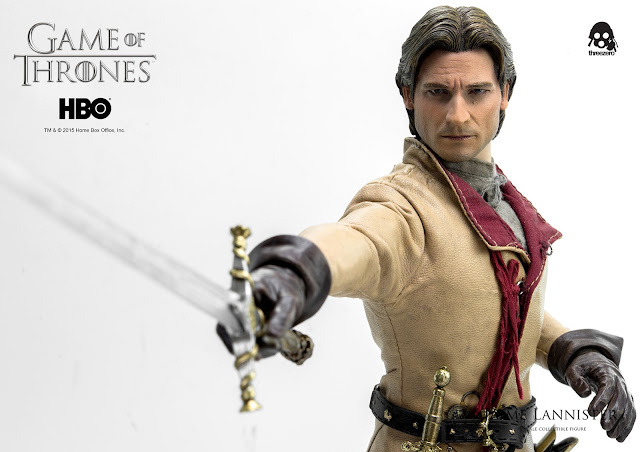 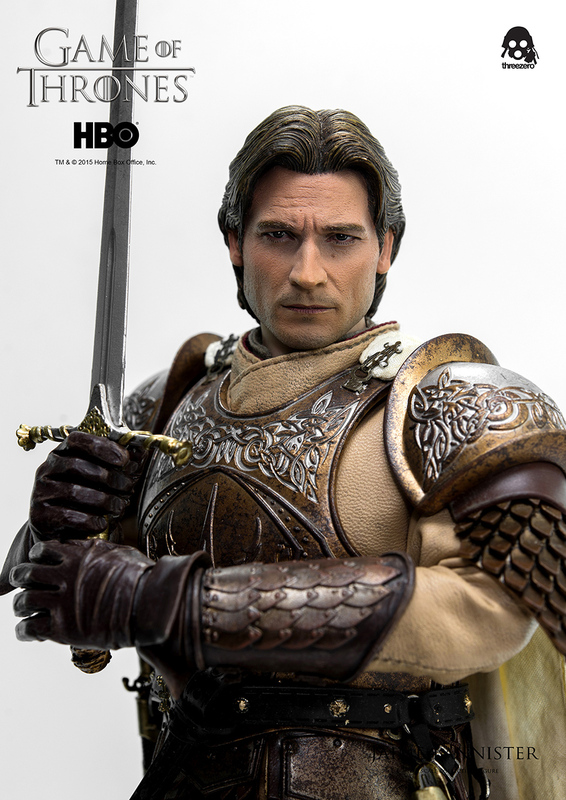 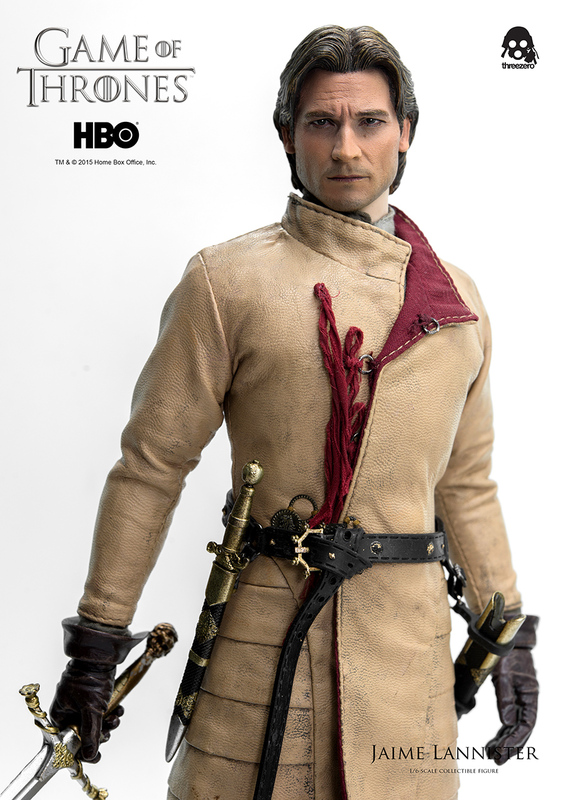 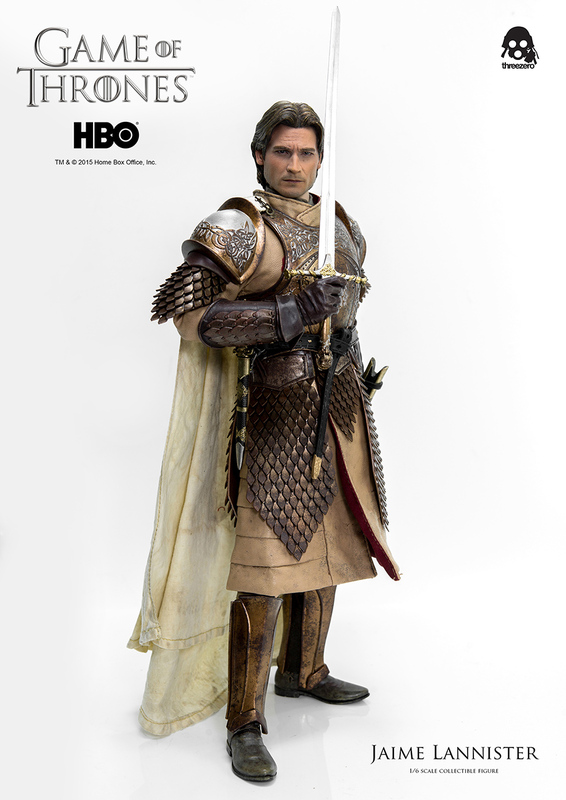 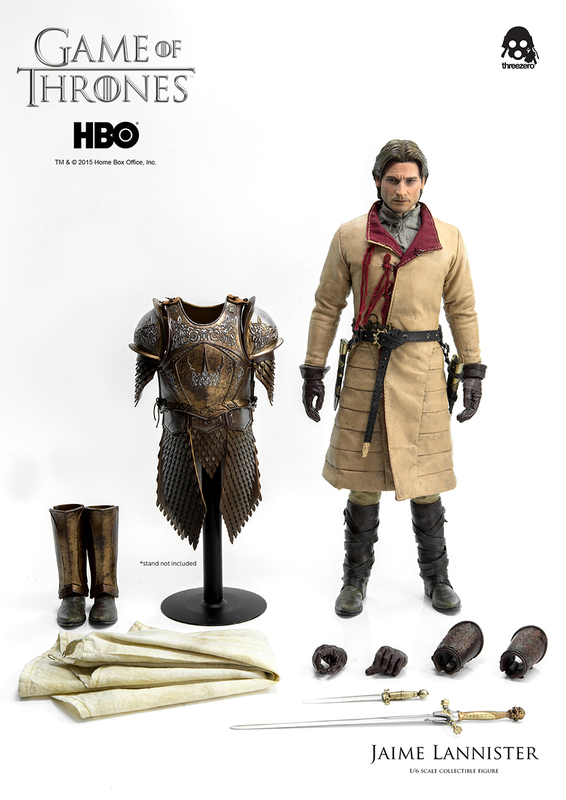 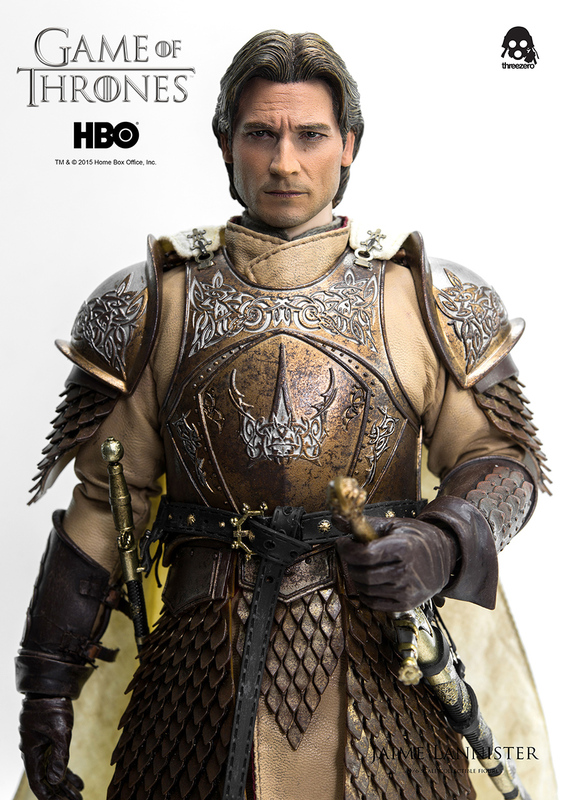 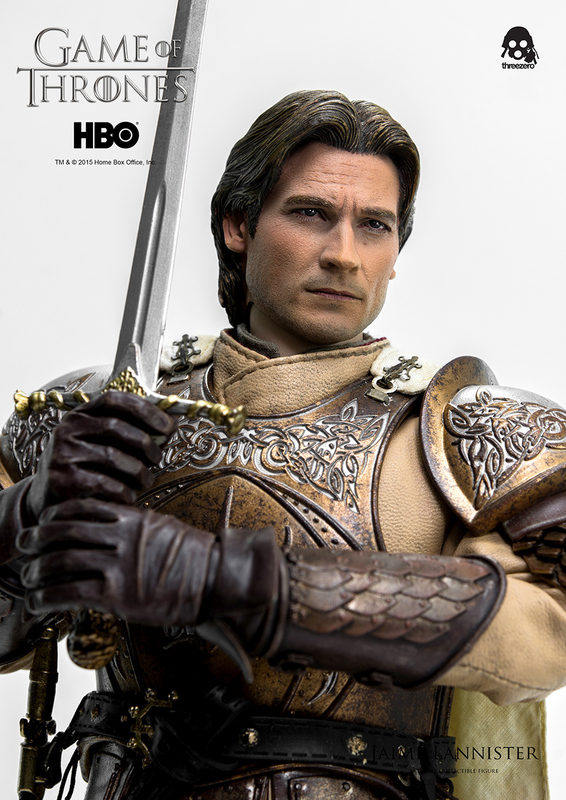 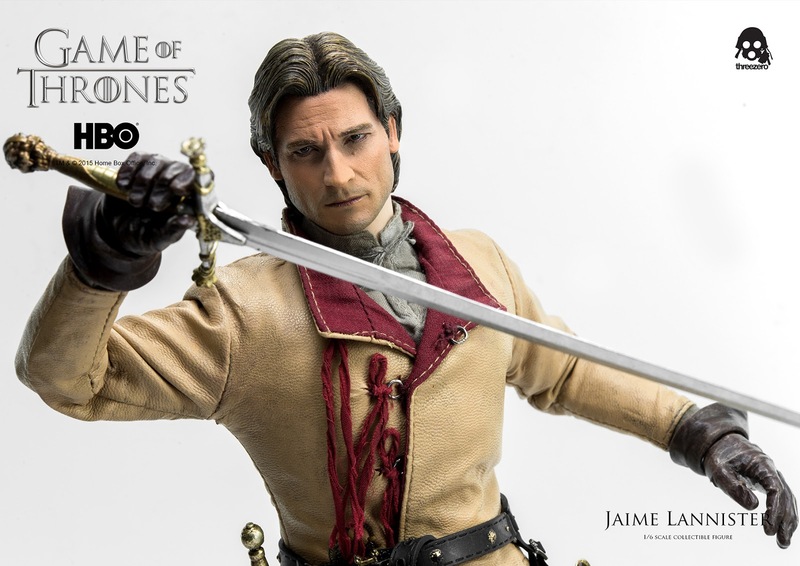 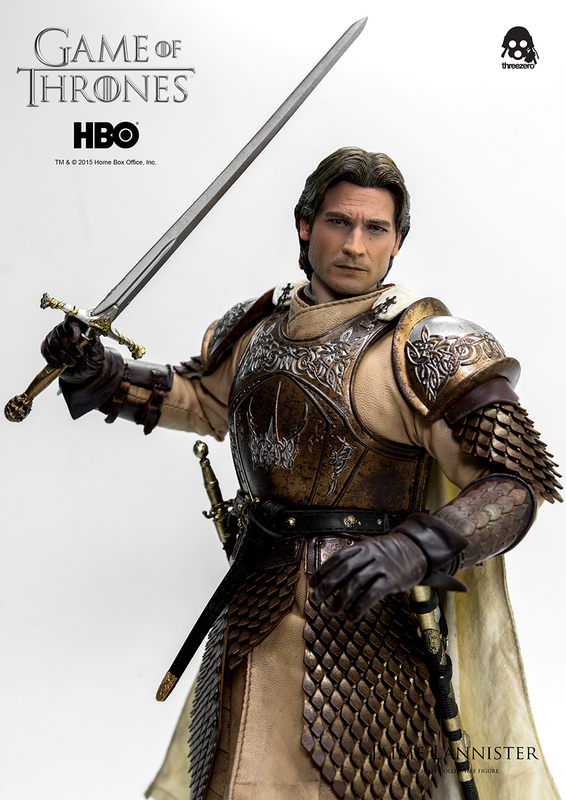 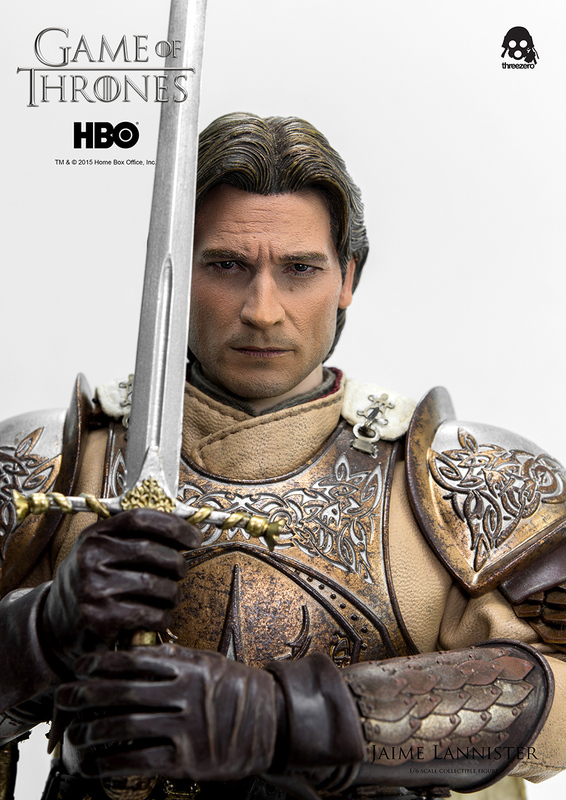 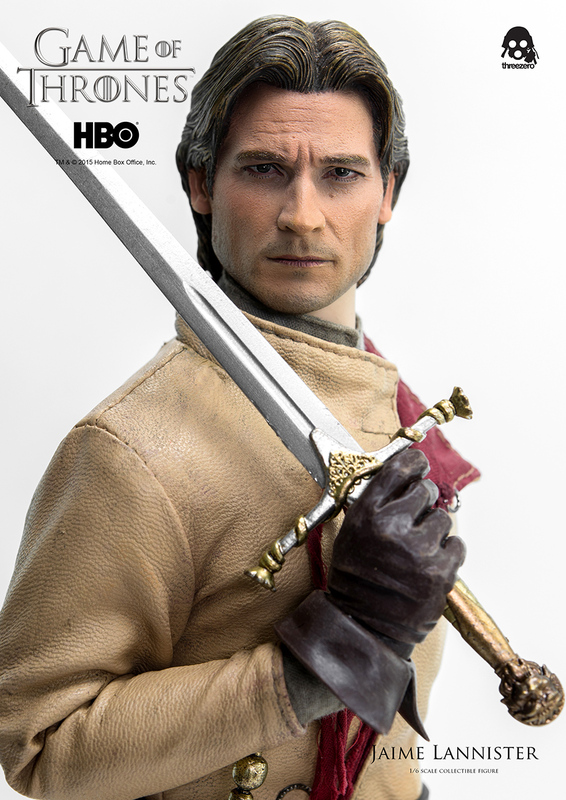 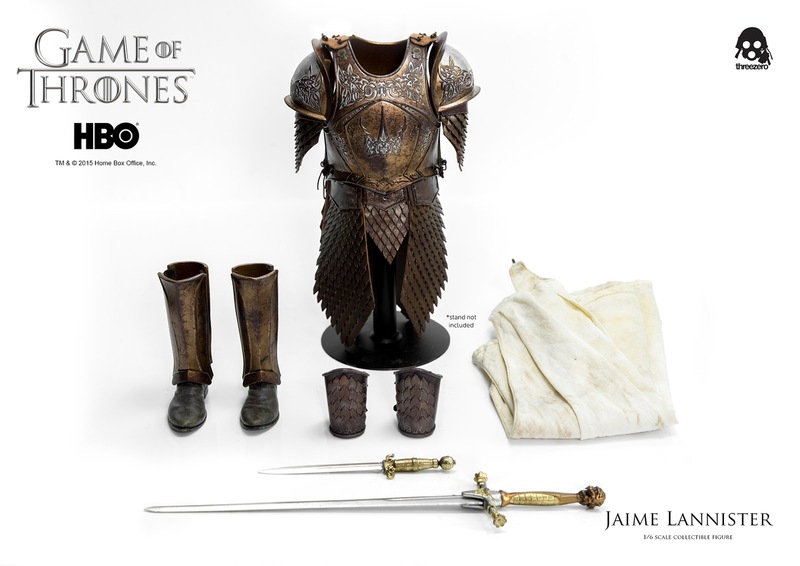 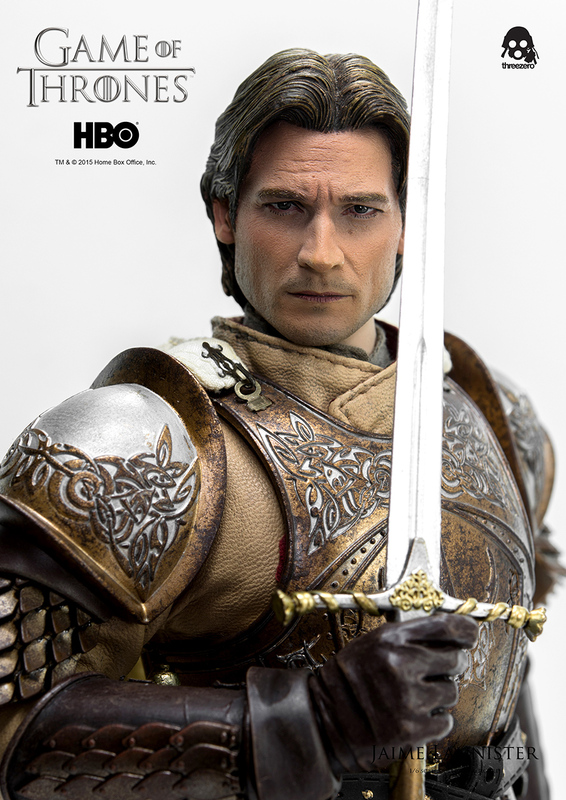 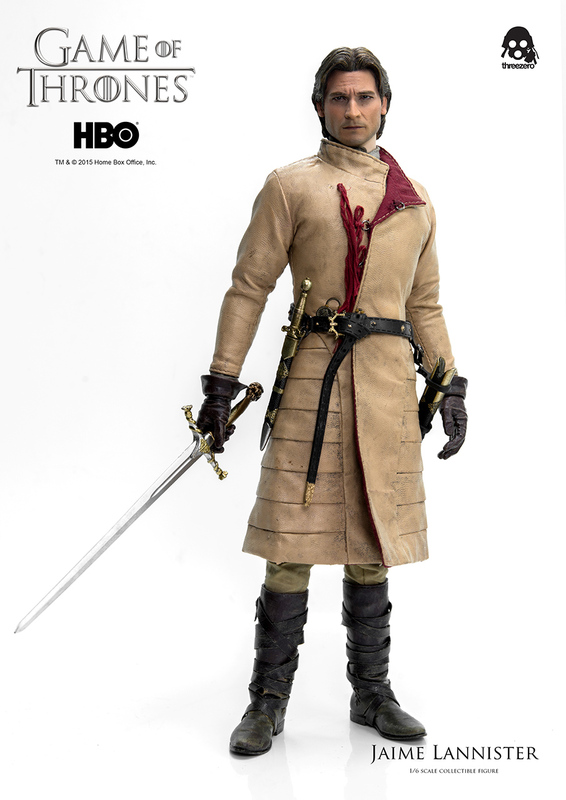 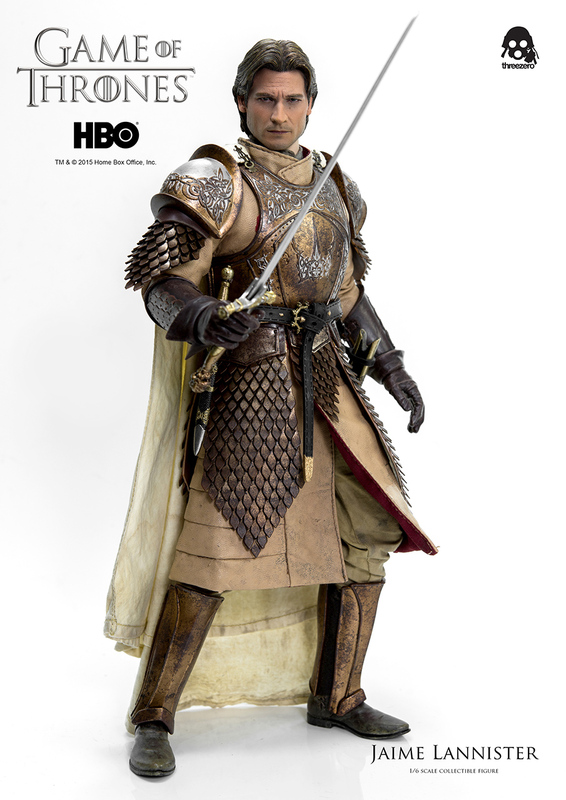 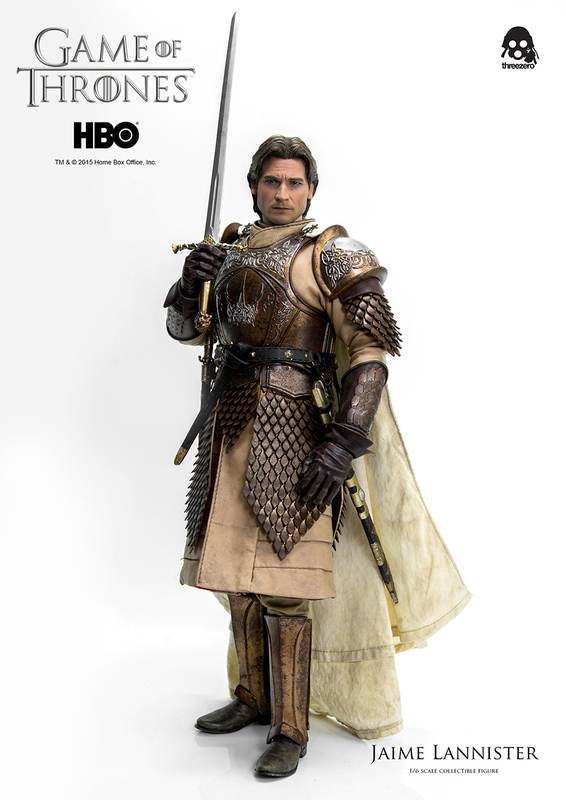 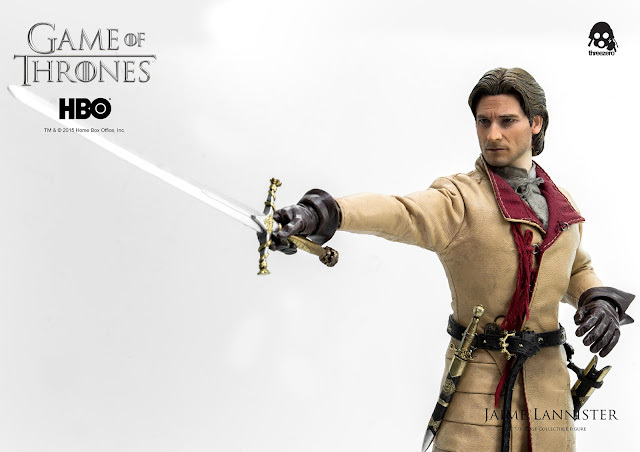 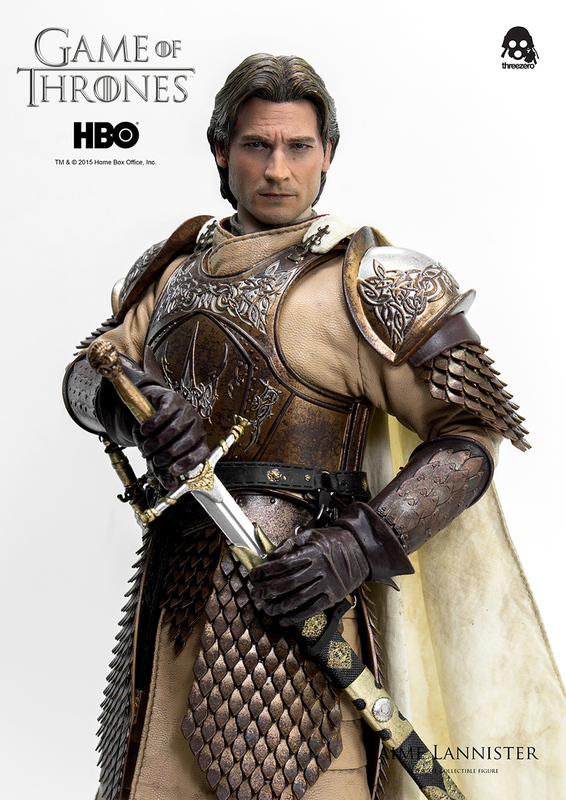 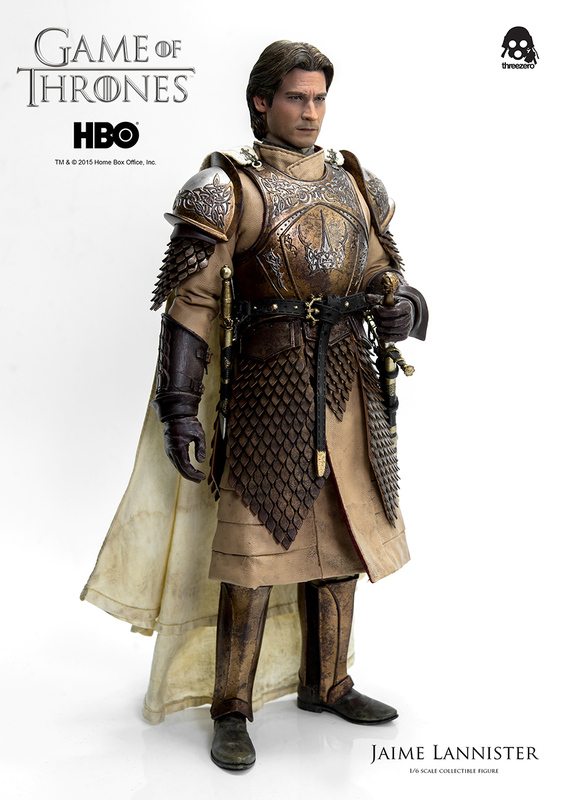 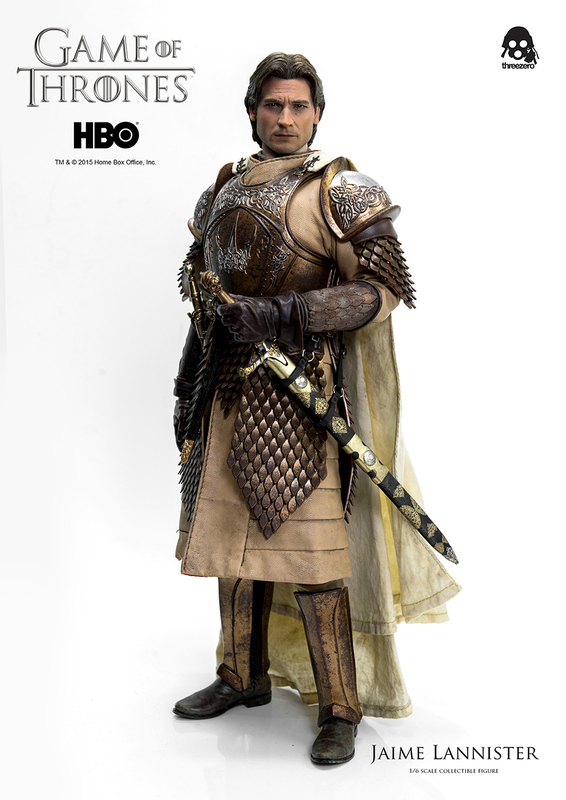 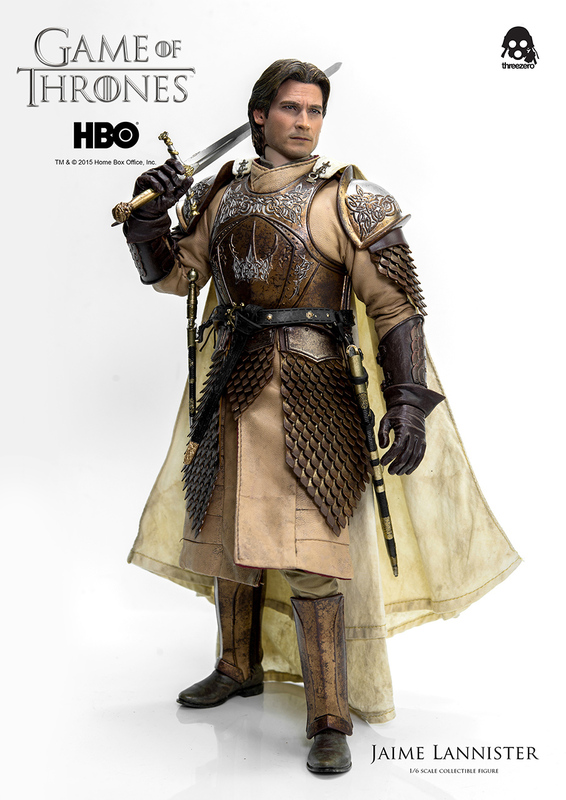 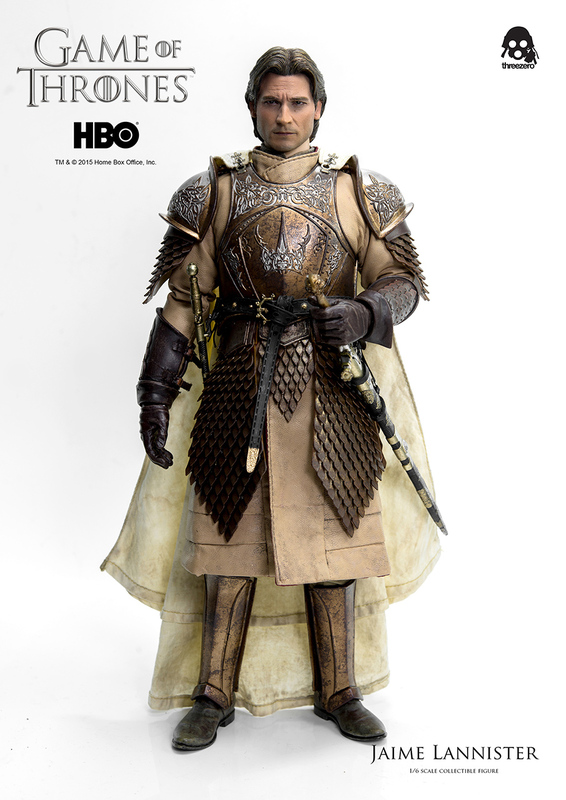 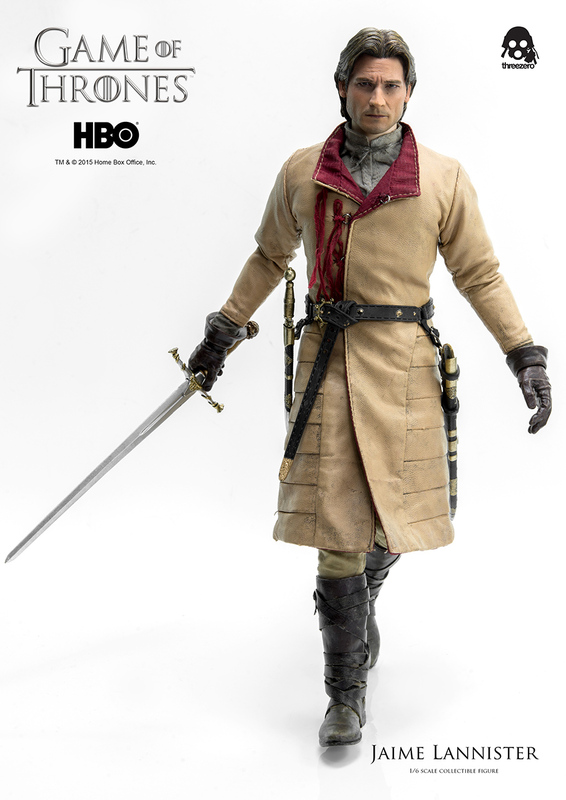 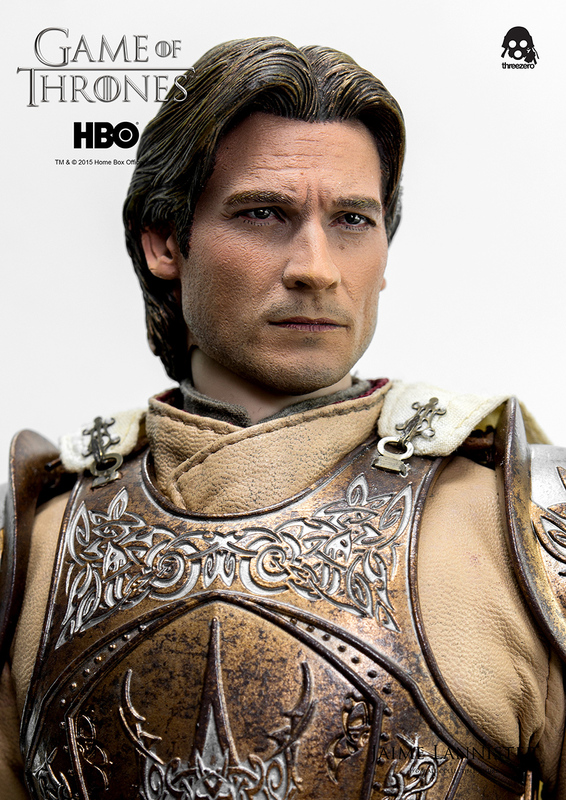 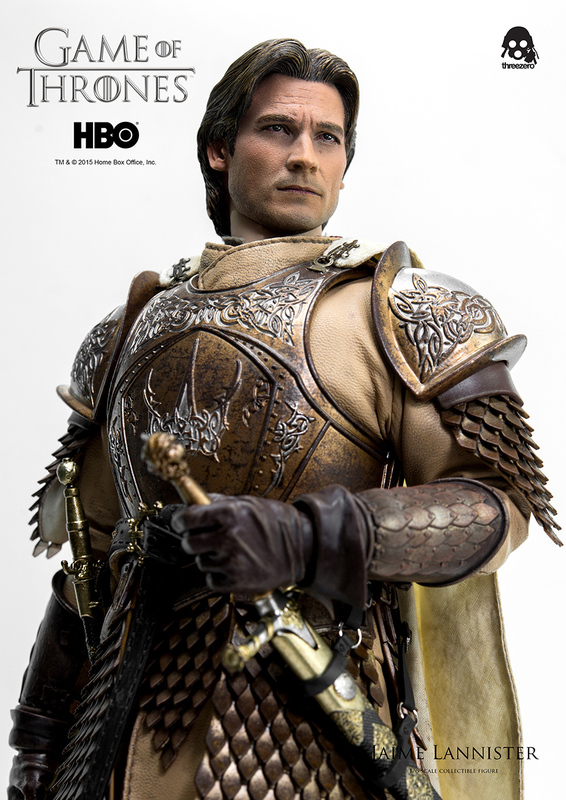 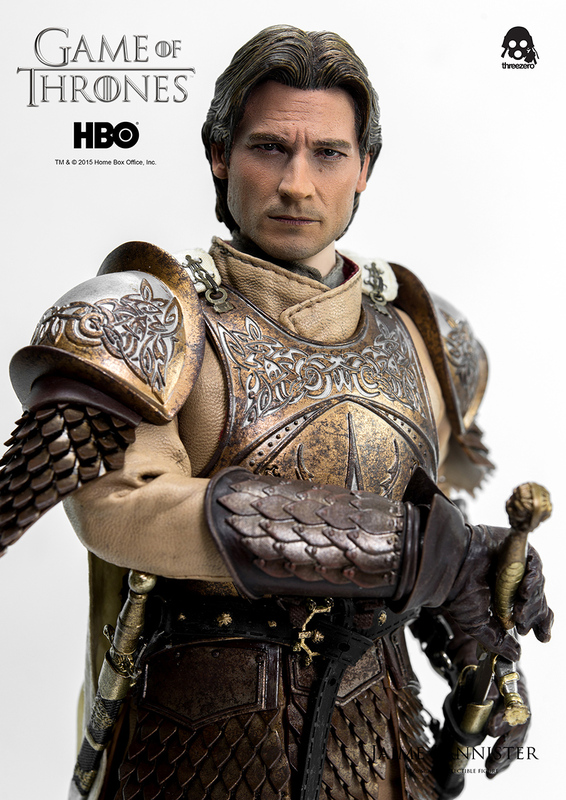 After bringing you Game of Thrones: Tyrion Lannister, Eddard Stark and Jon Snow, we are very excited to announce pre-order of 1/6th scale Game of Thrones Jaime Lannister collectible figure! 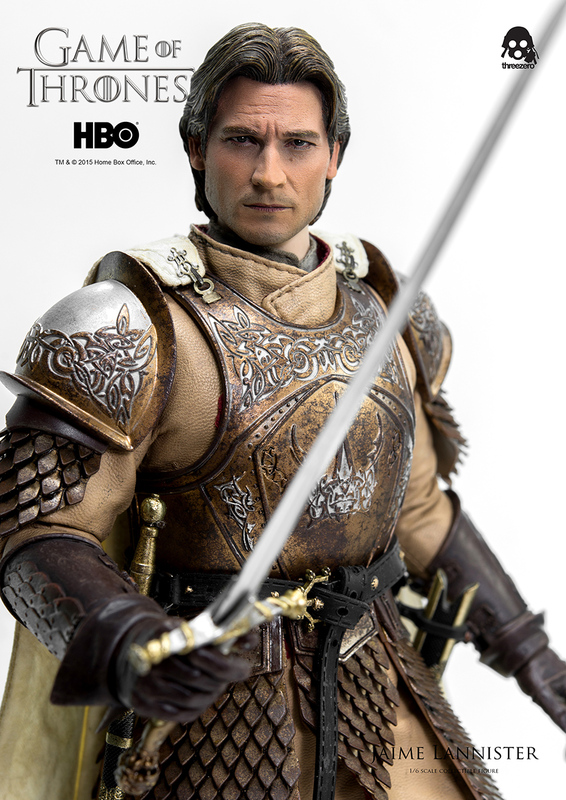 Kingslayer will be offered for pre-order at threezerostore.com for a limited time starting from November 23rd 9:00AM Hong Kong Time. 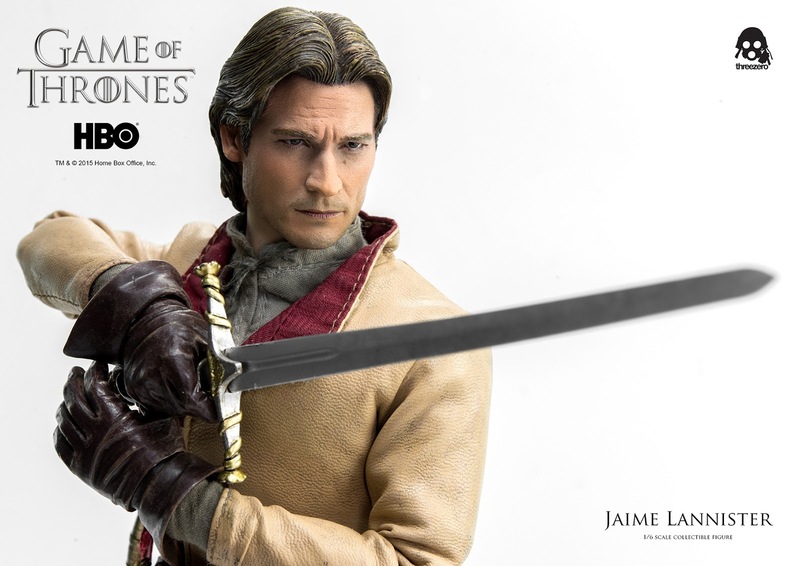 Jaime Lannister price at www.threezerostore.com is 190USD/1480HKD with worldwide shipping included in the price.